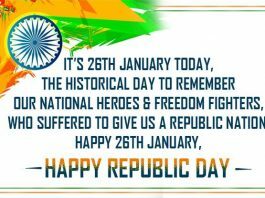 Happy Republic Day India! 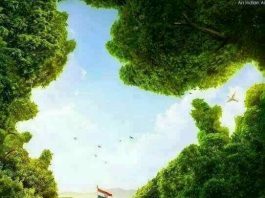 No matter where I am… You will always be my identity. 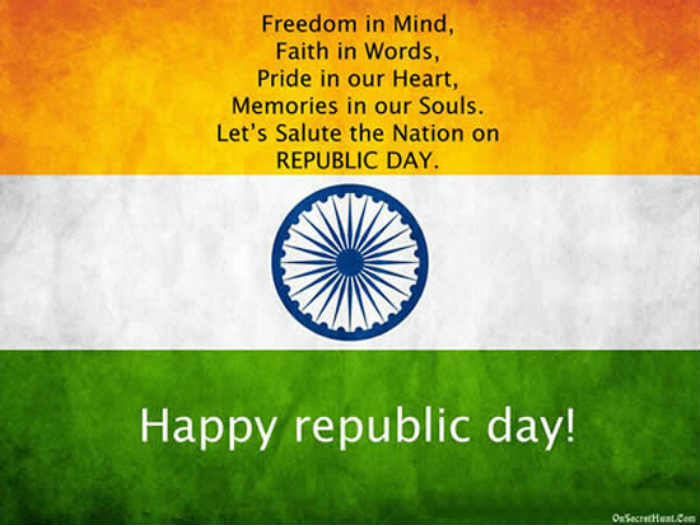 Saffron – Strength and Courage …. 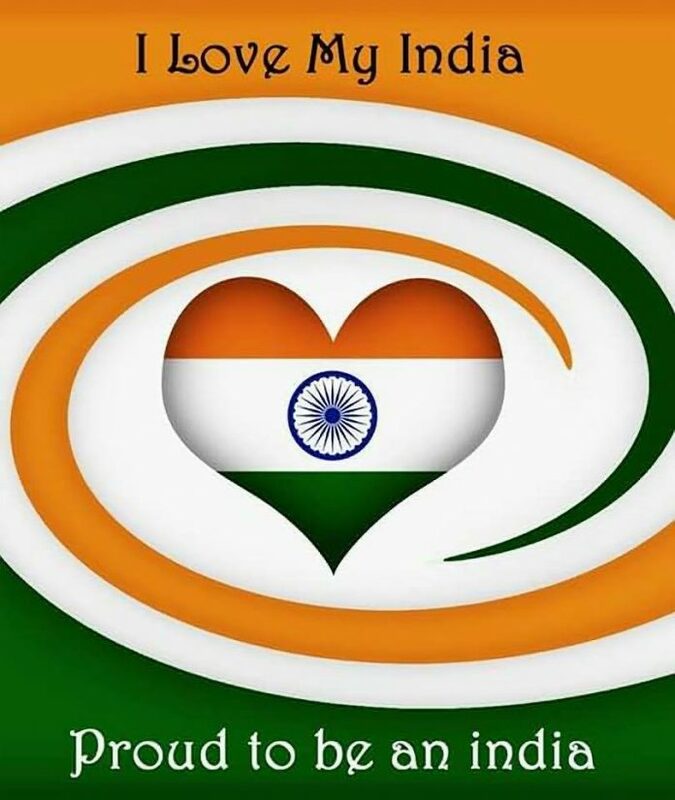 Inspire – Inspirational Quotes, Pictures and Thoughts. 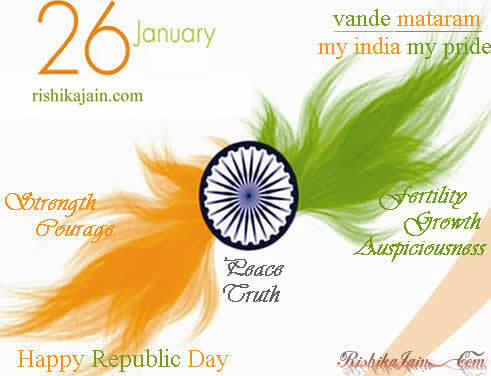 This Republic Day …Lead the change and become a real INDIAN… JAI HIND. 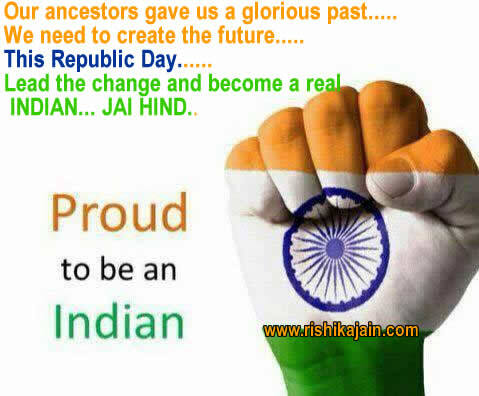 Our ancestors gave us a glorious past….. We need to create the future….. 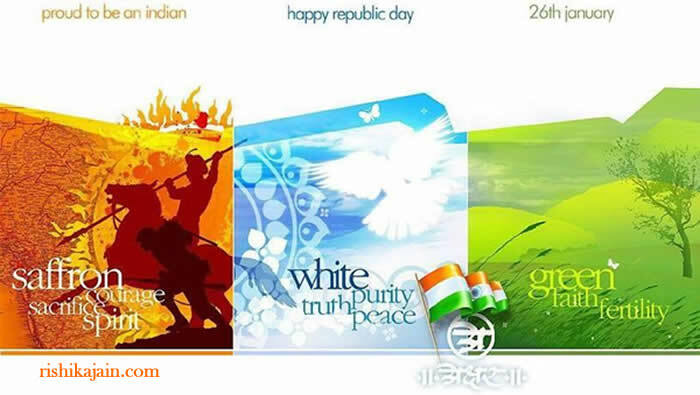 This Republic Day …Lead the change and become a real INDIAN… JAI HIND.. 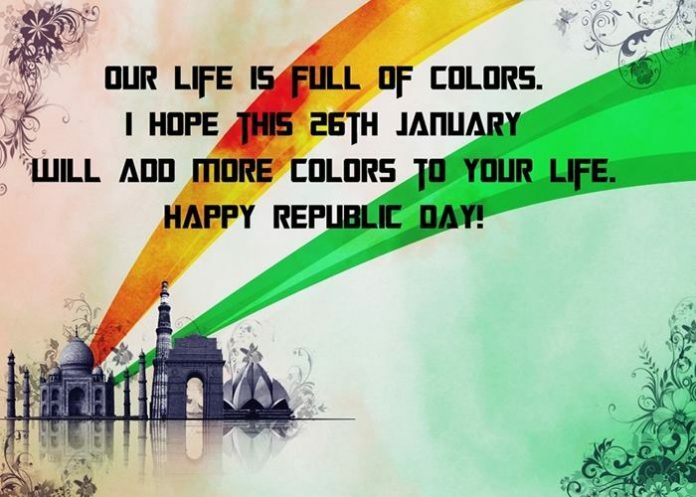 Happy Republic DayInspire – Inspirational Quotes, Pictures and Thoughts. 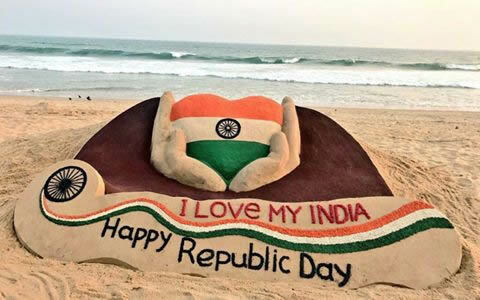 The Constitutional commitment is the most profound and enabling feature of the Indian Republic. 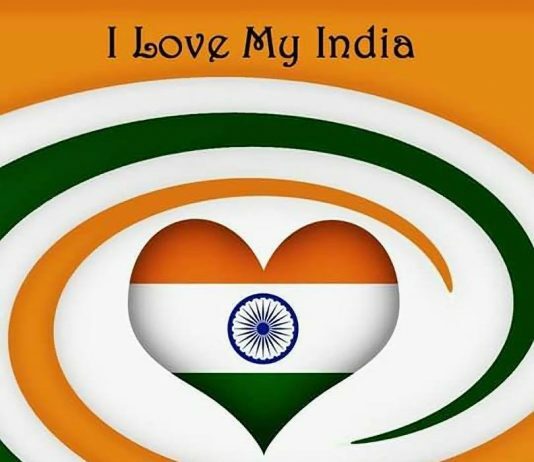 Lets celebrate the day of its declaration with heart and soul. 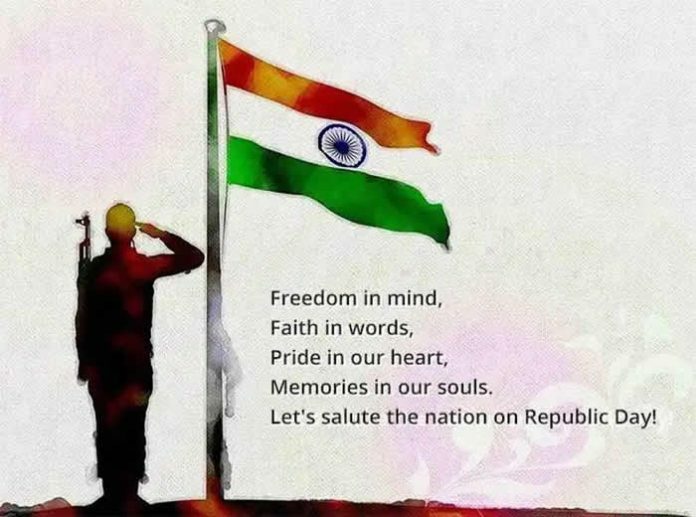 Happy Republic Day dear fellow Indians. 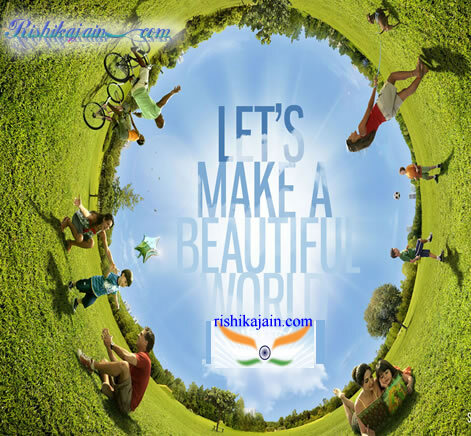 Lets vow to respect and care for each other once again. Ayurveda is the earliest known school of medicine. Its father Charaka, consolidated Ayurveda 2500years ago. 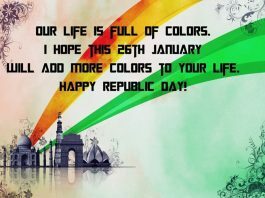 Happy Republic Day !!!! 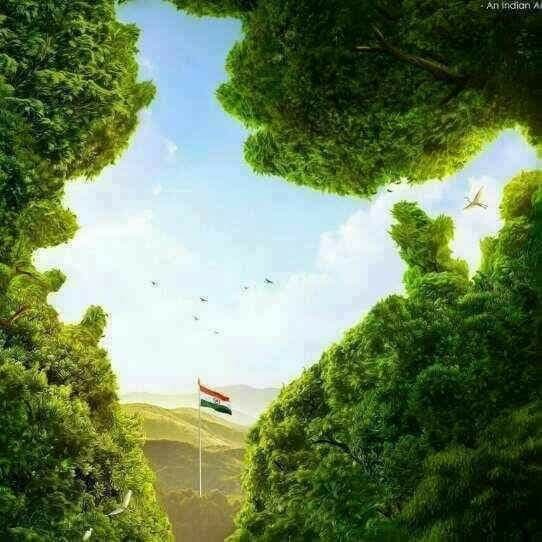 India…..